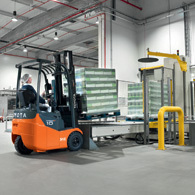 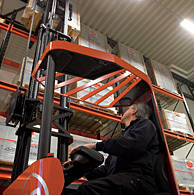 Toyota Material Handling UK offers a comprehensive range of Toyota and BT materials handling equipment, designed to meet evolving customer needs. 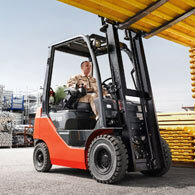 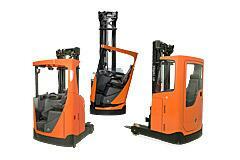 Toyota offer a complete range of solutions to cover any application requirements. 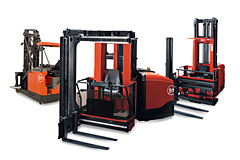 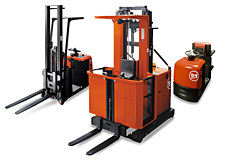 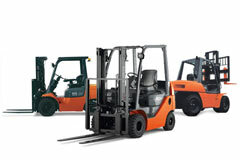 Products include: Hand Pallet Trucks, Powered Pallet Trucks , Powered Stackers, Order Pickers, Tow Tractors, Reach Trucks, Counterbalance engine and electric forklifts, Very Narrow Aisle. 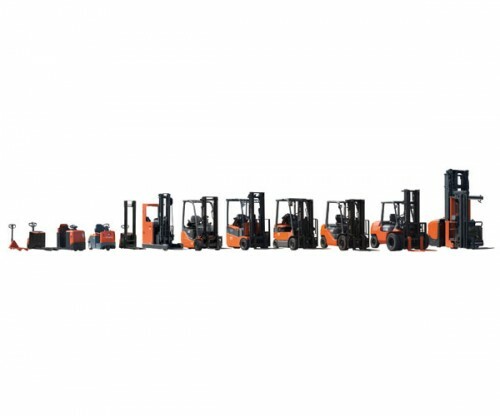 Supplied direct and supplemented by a dedicated, strategically positioned dealer network, Toyota has the resources and experience to provide unrivalled national support and the best possible service to its customers throughout the UK.